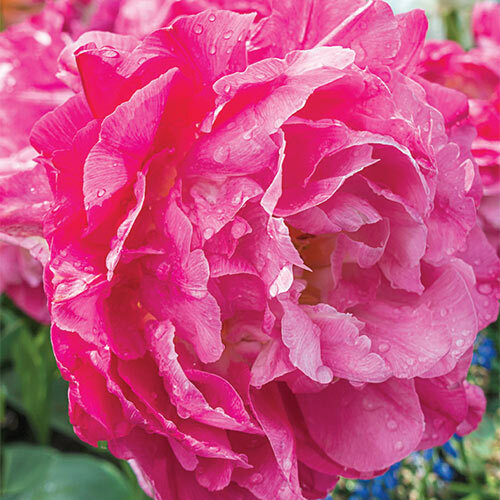 With the form and hue of a luxuriant peony flower, but the easy-going nature and small staure of a tulip, our new Double Sugar gives customers the best of both worlds—in one magnificent flower! This double-flowered tulips feature fluffy, 5½" blooms that have layers upon layers of soft petals in an array of pink shades from light to bright. When we first laid eyes on it, we declared it one of the prettiest doubles we've ever seen… and your customers will feel the same. A glorious addition to fresh-cut floral arrangements and single-species bouquets, to be sure. But it also looks amazing in late-spring borders and mixed cutting gardens. Lovely planted in groupings large or small.